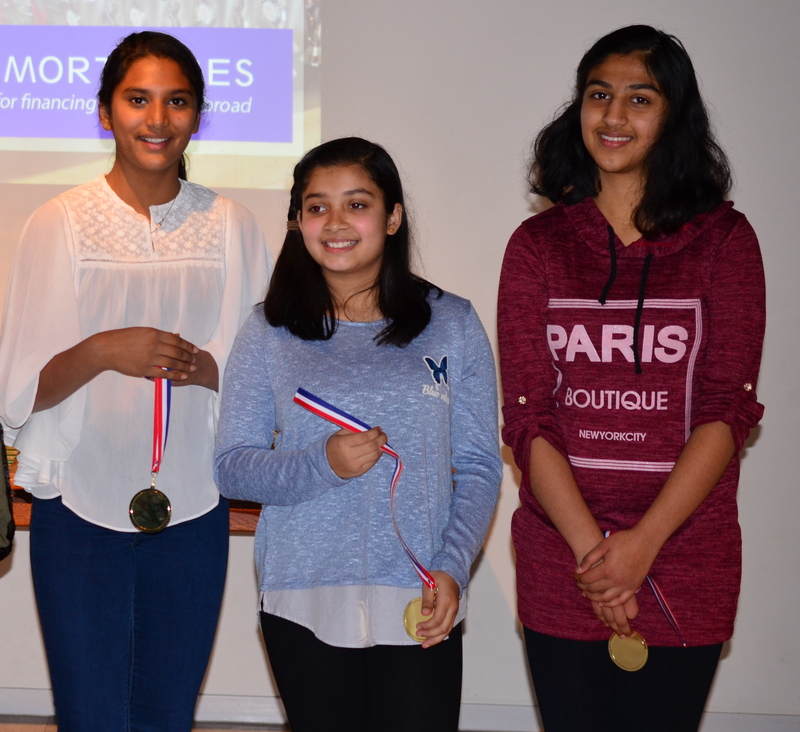 Amsterdam – another chapter in Cricket Club Qui Vive’s history is the news of three young cricketers from Amsterdam’s CC Qui Vive CubZ who have been selected to train with the Dutch Lionesses u13 squad. The selection of Aadhya Sharma, Nidhi Patil and Sharvari Kote represents not just a great achievement for the players themselves, but a remarkable milestone for a youth division stared only 2,5 years ago. CC Qui Vive will try to build on this success, and this season the youth program will once again expand, with the CubZ and WolveZ entering sides in no less than 4 age-groups (Under 9’s, 11s, 13s, and 15s). In a further development that can only assist both youth and senior cricket at CC Qui Vive, Friday 20th April marks an event at the club where Schipholfonds Chairman Ton Egbers will present a financial sports award on behalf of Schipholfonds. The event takes place at the clubhouse at Sportpark de Eendracht in Amsterdam from 18:00 – 19:30. Anyone wishing to share in the success of CC Qui Vive’s club is encouraged to attend by contacting the club for more information. Any senior or youth players, from serious to social, interested in playing cricket in Amsterdam this summer can reach out to the club via social media at facebook.com/QuiviveCC or info@quivivecc.com in the first instance. Outdoor training and friendly matches will start in April before the summer season starts in May.